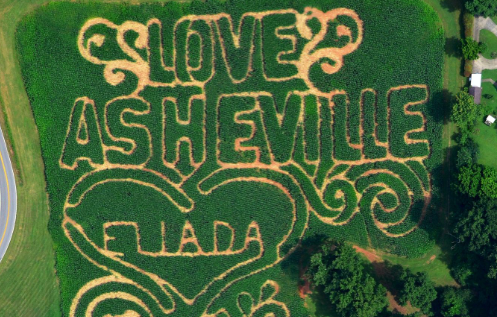 Post Tagged with: "buy local"
The Asheville Grown Business Alliance is also selling it Go Local card, which gives cardholders discounts with some 400 participating local businesses. 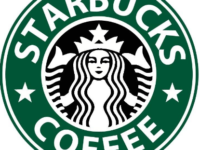 The coffeehouse giant’s search once again brings up the controversial topic of whether big chains should be welcome in downtown Asheville. 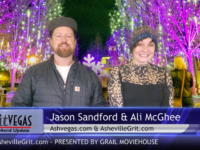 Asheville Grown’s “Go Local” card makes a great Christmas gift, y’all. 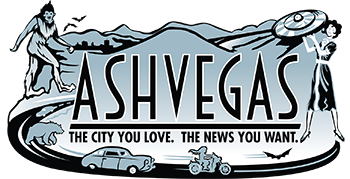 Also, Franzi Charen is appointed to the Asheville Downtown Commission, James Fisher leaves the Asheville Citizen-Times for the Asheville Ale Trail, and more. 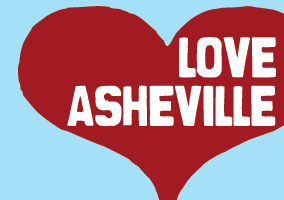 LoLo is celebrating a milestone: its members have spent half a million dollars with local Asheville businesses. 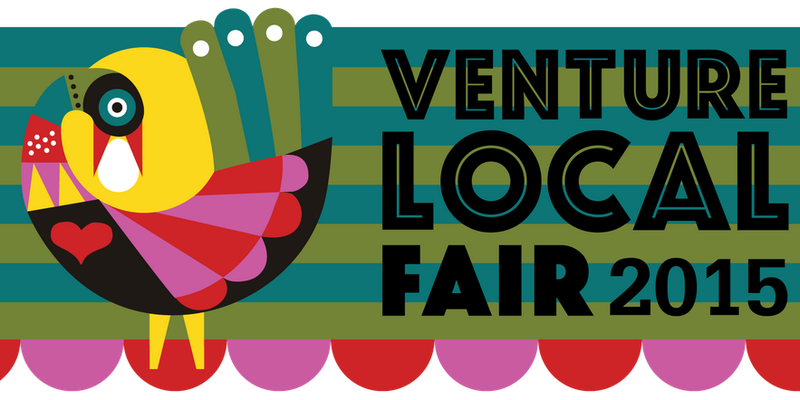 Venture Local will be held Sept. 25-26 on the South Slope and will feature a street fair and a keynote by Stacy Mitchell. The planned 8,400-square-foot store is scheduled to be open before the end of the year. 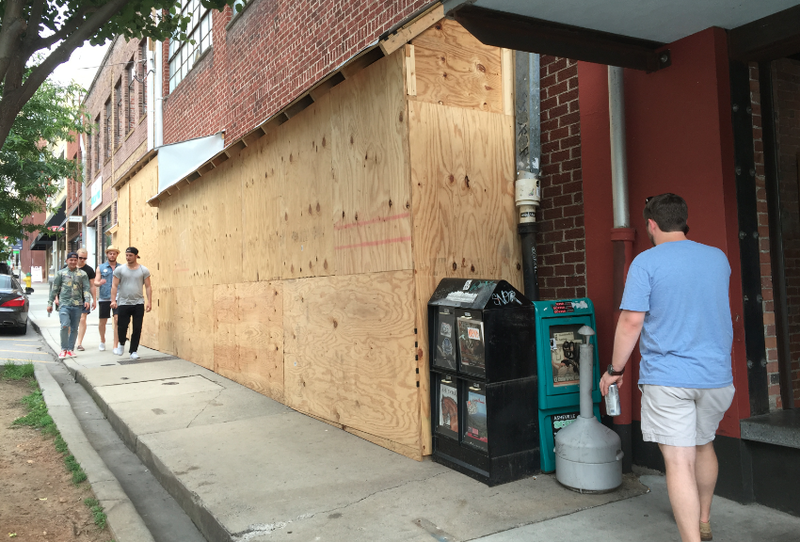 The retail chains and hotel chains are coming, downtown Asheville, so deal with it. 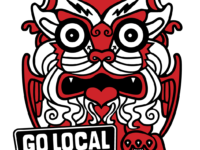 Since its launch earlier this year, the smart phone app that celebrates locally owned businesses has expanded to three other cities. 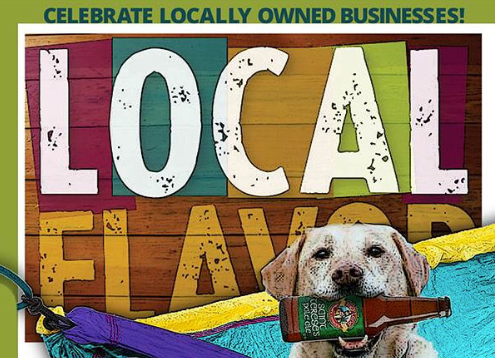 More than 150 independent businesses, two stages of music, local food and beer, more! There are plans to further expand the app to Savannah and Charleston. 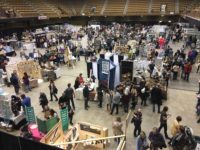 Shop for all your homemade goodness at this Asheville bazaar. 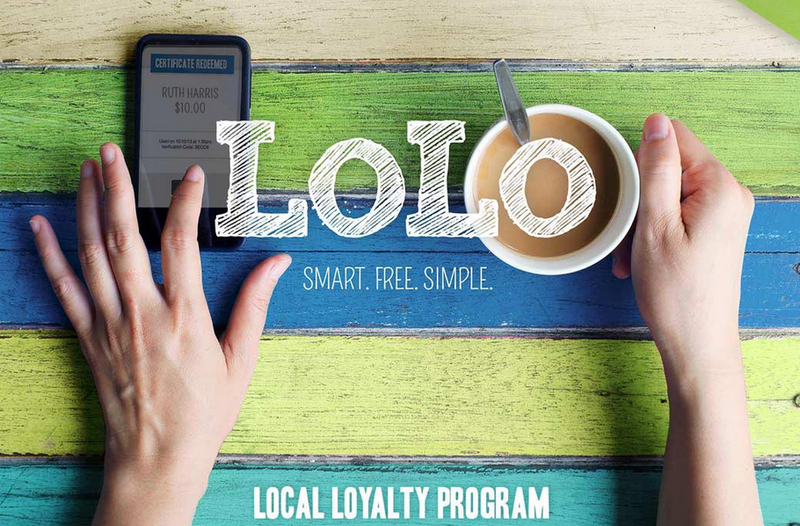 Users earn 5 percent in rewards for every dollar the spend with a local business that’s a LoLo member. The buy local business alliance teams up with Eliada for this annual fundraiser. To my mind, this is the new Bele Chere: an all-local celebration of food, arts, crafts. Big Love was washed out earlier in May. Who wants to win a card offering discounts at some of the best indie businesses in town? Contest over! Congrats to our winner, Jeff Murphy. Stay tuned for more contests on Ashvegas.com.